The Biblical Archaeology Society is now accepting applications for the 2018 Joseph Aviram, Yigael Yadin, and Hershel Shanks fellowships that allow scholars to attend the annual meetings of the American Schools of Oriental Research (ASOR) and the Society of Biblical Literature (SBL), held this November in Denver. The fellowships’ stipends of up to $2,500 each are intended to cover the costs of the winners’ travel expenses. The Joseph Aviram Fellowship brings Israeli scholars to the United States to participate in the annual ASOR and/or SBL scholarly meetings. The fellowship honors Joseph Aviram of the Israel Exploration Society (IES). Aviram, at the age of 102, remains president of the IES; he has been associated with the society for nearly eight decades. The Yigael Yadin Fellowship enables a “retired” senior scholar to attend and give a paper at ASOR and/or SBL. The fellowship honors Yigael Yadin, Israel’s most famous and distinguished archaeologist, who passed away in 1984. 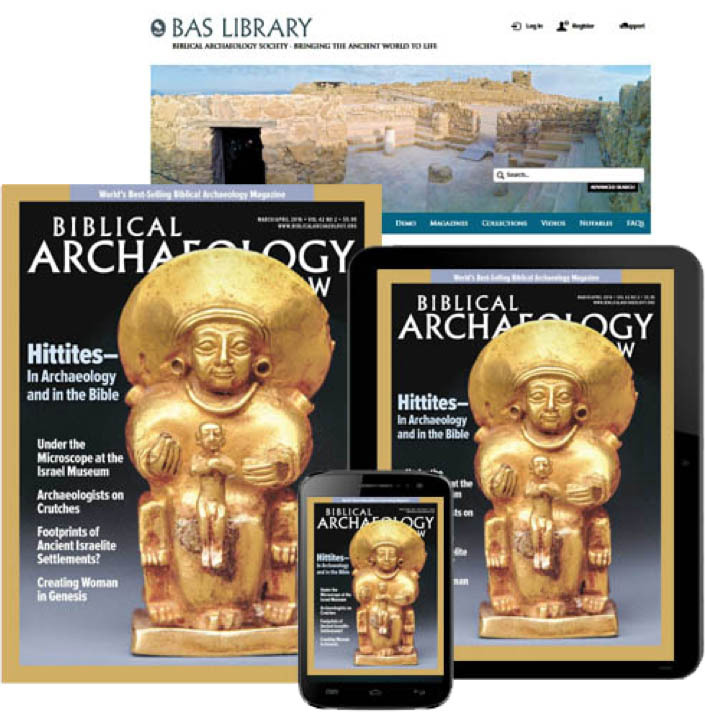 The Biblical Archaeology Society is offering the Hershel Shanks Fellowship for papers on the archaeology of Late Antique Judaism and the Talmudic period. The fellowship honors Hershel Shanks, BAR’s founder and editor emeritus. This prize was established by a generous gift from the late Sami Rohr of Bal Harbour, Florida, who insisted on naming this fellowship for Hershel. Fellowships were awarded to seven presenters at the annual meetings in 2017: Evie Gassner, David Gurevich, Daniel Leviathan, Anat Mendel-Geberovich, Roi Sabar, Dina Shalem, and Yigal Sitry. Daniel Leviathan of the Hebrew University of Jerusalem presented a paper on “New Light on the Origin of the Triglyphs in the Doric Order,” coauthored with Yosef Garfinkel.